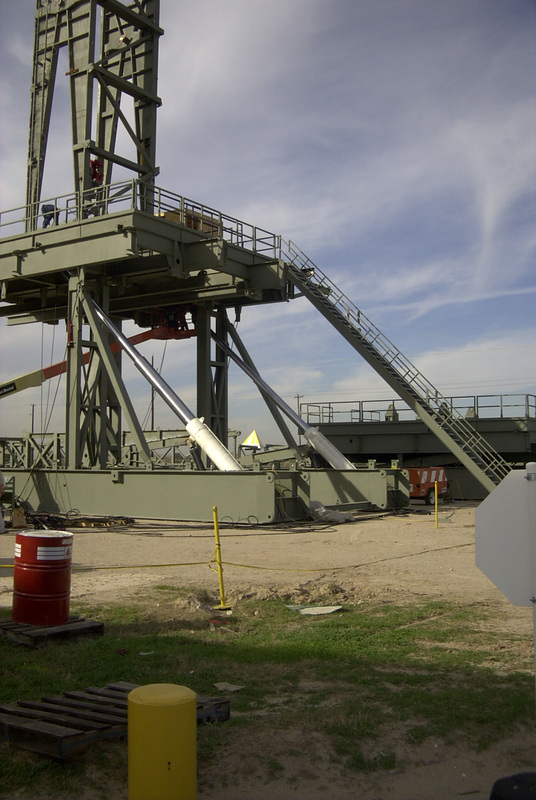 We specialize in the supply of full range Motion Compensation Systems for the Oil and Gas industry, including riser tensioners and heave compensation systems. 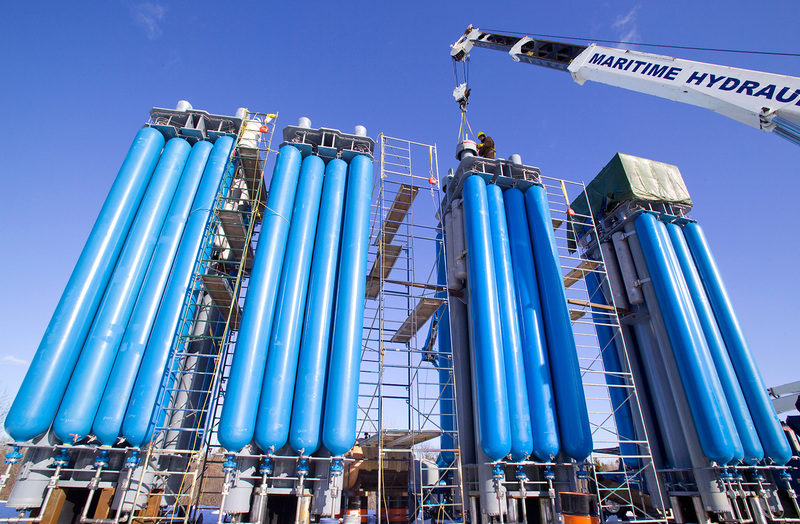 We also supply specialized hydraulic systems and individual supporting components to the industry. The refurbishment, repair and/or re-design of older equipment is also a service we frequently supply to our clients. Ram Style PRT System: Loading/shipment of 1.6 million pound capacity ram style production Riser Tensioner System, destine for a ship yard in Louisiana. Cassette Style PRT designed and manufactured for the Total's Moho Nord project in West Africa. 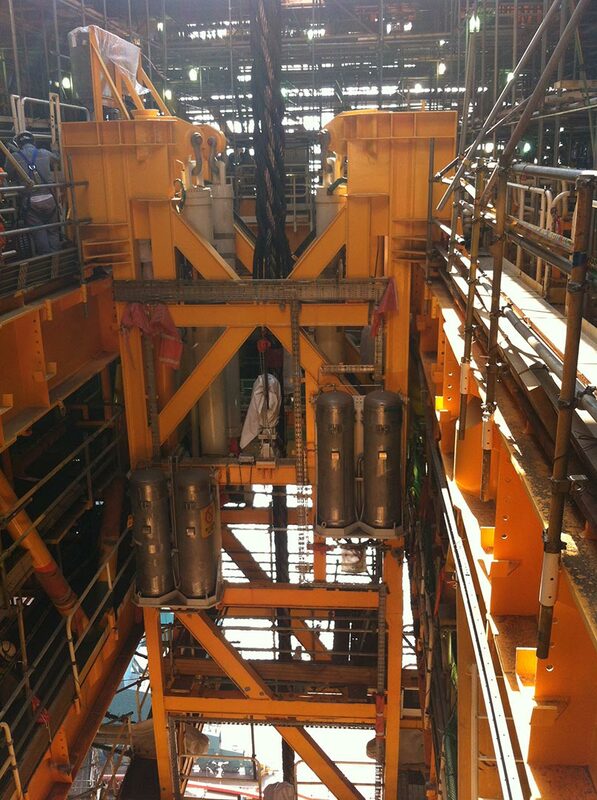 Drill string motion compensation cylinder for a TransOcean drill ship, utilized worldwide for sea bed core sampling. Telescopic cylinder: Multi stage, large bore, double acting telescopic cylinders utilized to raise the mast and sub structure base on land based portable drilling rigs for MH Pyramid. 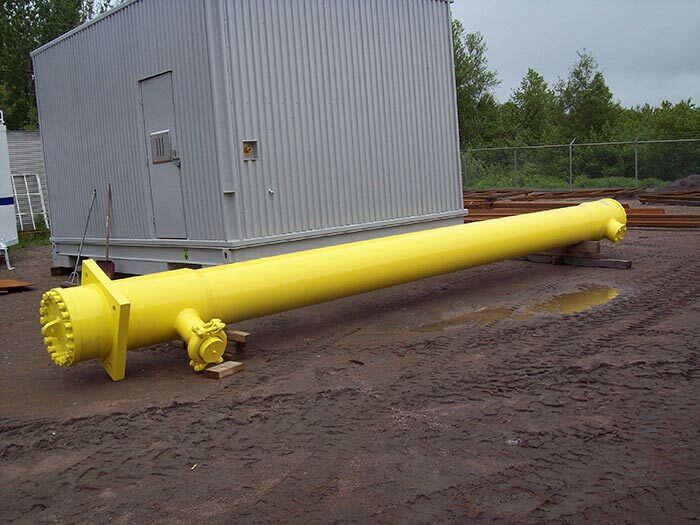 We also design and manufacture a full set of Crown Mounted Compensators for different applications in the Offshore Oil and Gas industry.